Domestic violence is a serious issue which impacts more than 40,000 individuals in Connecticut. Workplace policy and awareness strategies for employers are enormously relevant and an important step toward helping public and private employers develop and strengthen policies that better prevent and appropriately respond to employees experiencing domestic violence, dating violence and stalking. 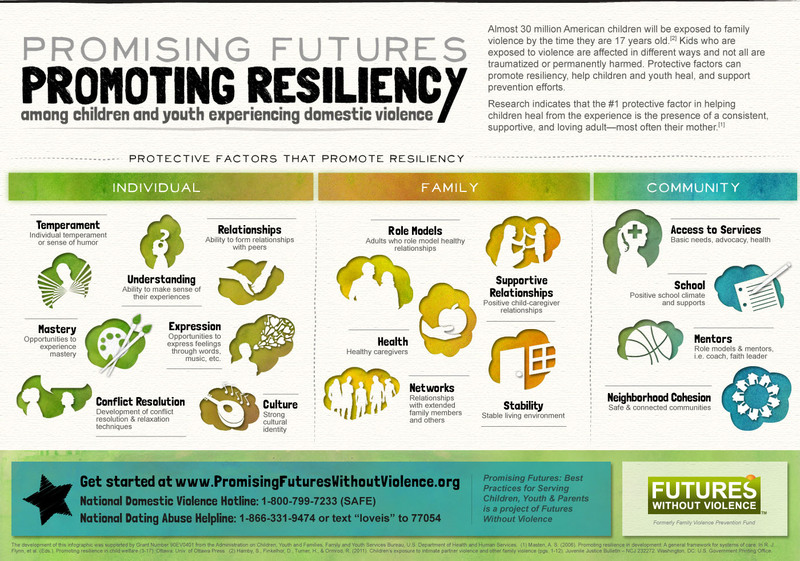 Futures Without Violence’s Workplaces Respond team and the Connecticut Coalition on Domestic Violence will host a webinar on the key policy elements and strategies to raise awareness, and build cost-effective trainings and partnerships with state coalitions. This project is supported by Grant No. 2016-WW-AX-K001, awarded by the Office on Violence Against Women, U.S. Department of Justice. The opinions, findings, conclusions, and recommendations expressed in this publication/program/exhibition are those of the author(s) and do not necessarily reflect the views of the Department of Justice, Office on Violence Against Women.